It has been my privilege to create business portraits for Klinke Immigration over the past couple years. Although I'm always excited to create portraits for my business clients, this group of amazing women have a special place in my heart because of the important work they do. 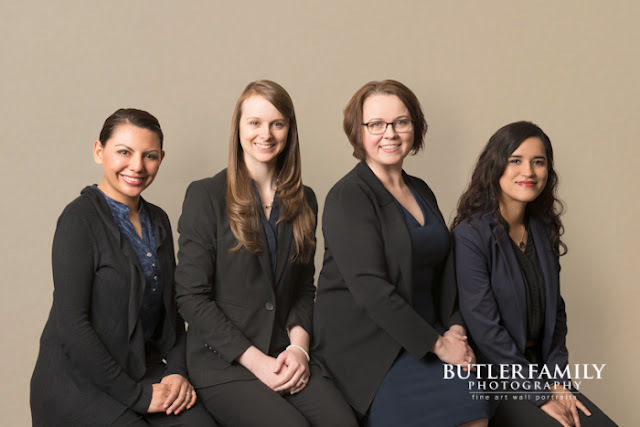 The session was held in the Klinke Immigration office in Marietta with our mobile studio setup. I love being able to accommodate business clients by coming to them. It makes it so much easier on the staff as well as the business owners. Tracie Klinke, Esq. said: "We had such a wonderful time working with Marchet - she made us feel comfortable and beautiful. The final product reflected the warmth and joy that she made us feel." 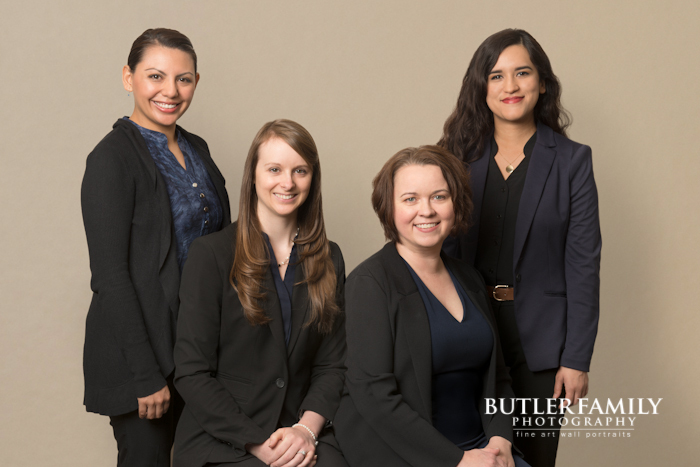 If you are interested in staff or team headshots for your business, feel free to contact us here.